I was prescribed LEVAQUIN 3+ years ago now and have severe nearly body-wide Peripheral Neuropathy, a very painful nerve disease I live with 24-7. I wouldn't wish this on my worst enemy! My entire life has been affected and I hope by telling my story somebody out there will not let this happen to them! 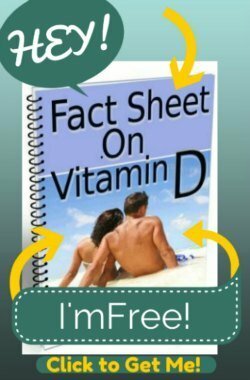 These are unpredictatble drugs that need to be taken very serious! I'm so sorry to hear about your health since taking Levaquin. That drug is simply awful and few understand the consequences that Side Effects of Levaquin can have on the body. 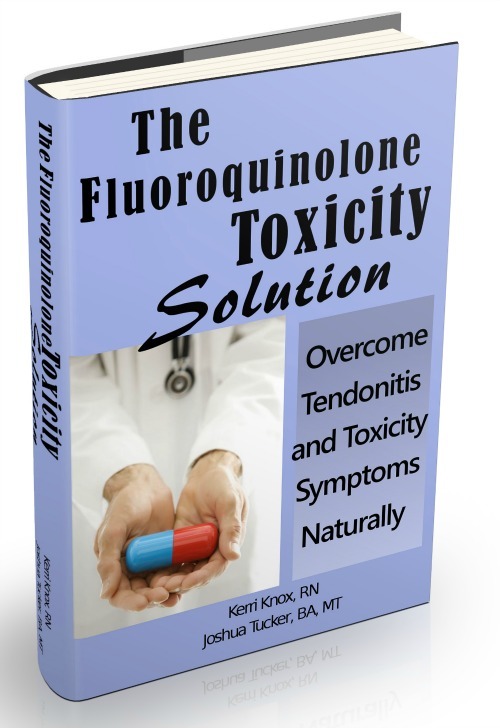 I encourage you to take a look at my book, The Fluoroquinolone Toxicity Solution. You don't have to be in pain for the rest of your life. There ARE strategies that can help with your pain and function and I'm committed to helping people recover from their damage. 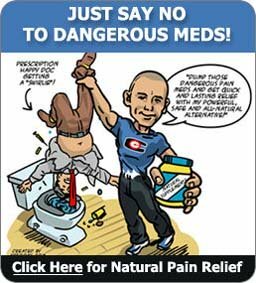 Just an update that since you last wrote, the FDA has officially given a warning about Peripheral Neuropathy from Fluoroquinolone Antibiotics. While this is too late to help you, hopefully it will at least help to prevent this problem in others and prevent the suffering that you are going through. I hope that you are doing better since the time of your last writing.